What is lurking? Do you lurk? If so: when do you lurk, and what reasons do you have for doing so? Is lurking a legitimate strategy to cope with the abundance of content and conversations in the modern world, or are lurkers free loaders who watch others working and steal the results for themselves? Should we be calling out lurkers and lurking, or appreciating that there are times when such behaviour is perfectly acceptable at times. What do you think about the work “lurking”? Is it an overused word with negative connotations, or should we be reclaiming the word for use in our modern world? If the former, which word or phrase would you replace it with, and why? My preferred phrase, which I give reasons for choosing in a recent article co-written with colleagues, is “legitimate peripheral participation” – but that’s a tongue twister, and I do find myself reverting back to using “lurking” as shorthand. 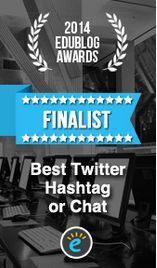 This Summer Special Twitter #LTHEChat is on Wednesday 25th July at 20:00 – 21:00 BST and invites participants to reflect on six questions about lurkers and lurking, and to consider how we might design our online and blended learning activities in the light of our answers to these questions. A tweet a couple of days ago from Dr Hala Mansour @HalaMansour “Press like if you miss #LTHEchat” received 24 likes within minutes. 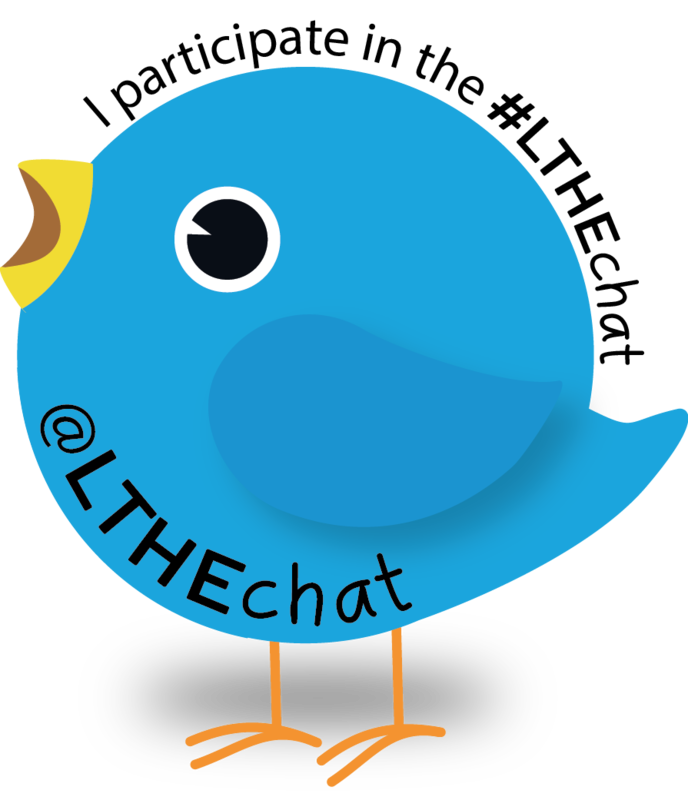 This seemed an opportune time to put a challenge out to the @LTHEchat community to see if someone wanted to lead a Summer Special chat before the end of July. 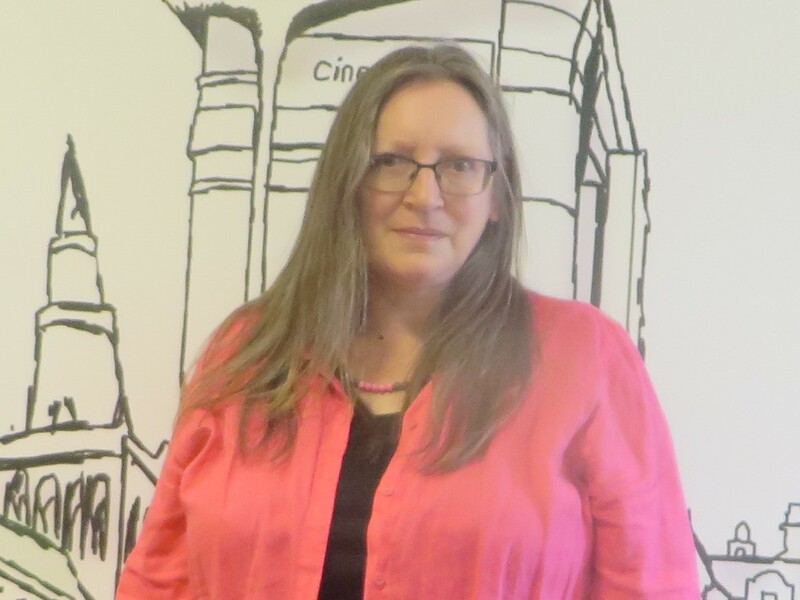 Unsurprisingly the challenge was met by a valued member of the #LTHEchat community and we are very excited to have Sarah Honeychurch to lead a chat on a theme that is very topical. This entry was posted in community and tagged Sarah Honeychurch. Bookmark the permalink.